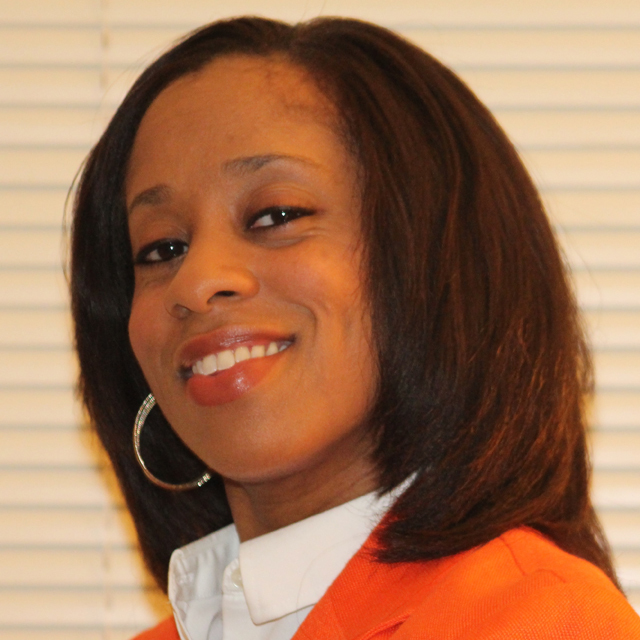 Jenae McPhatter, MS CCC- SLP, MS Ed, TSHH is a New York State licensed Speech Language Pathologist, who earned her Certificate of Clinical Competence from the American Speech-Language and Hearing Association. In addition to providing speech and language therapy to those with communication disorders, Jenae also provides Transgender Voice and Communication Training. The Transgender Voice and Communication Training Program uses a safe, evidence-based treatment approach that helps clients to modify their voices in a way that avoids vocal strain or injury, which can result in long term damage to the larynx and vocal folds. The purpose of the Transgender Voice and Communication Training Program is to facilitate greater congruence between the client’s voice and body language, and their gender identity.